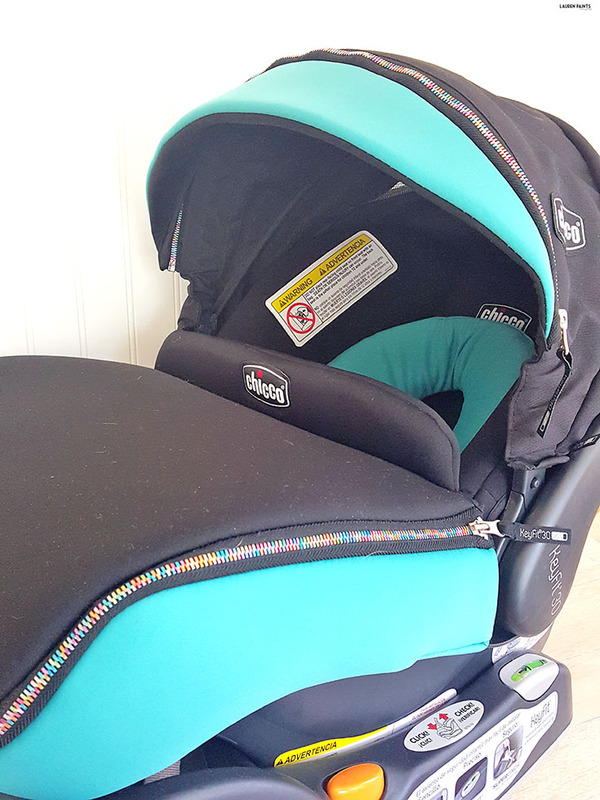 Thanks to Chicco for sending over this gorgeous seat to facilitate this review, regardless all opinions expressed below are completely my own. I'm guessing I'm not the only first time mama (or parent, for that matter) that wants to do everything by the book. 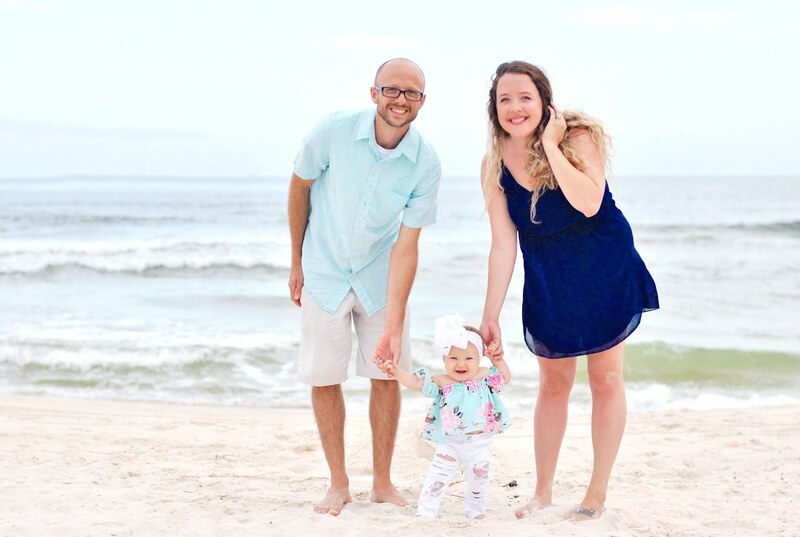 I'm searching high and low for safety ratings, the latest information on all the products I get for my girl, and I'm even asking my friends and family for their recommendations when it comes to what we need to make sure she's healthy and safe. Whenever I heard that Chicco wanted me to review one of their amazing, highly-recommended car seats, I knew I couldn't say no. 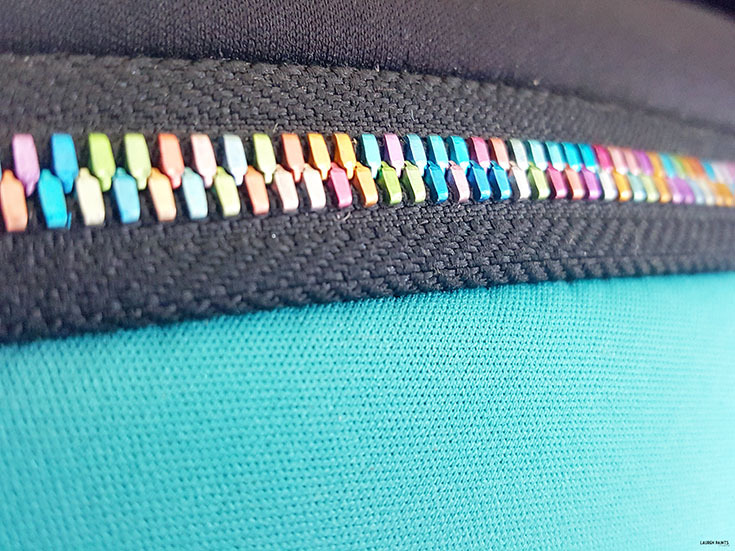 As a #1 rated car seat, it was easy to fall in love with this beauty, especially in the dashing emerald shade with a colorful and fun zipper! For added style and convenience, the zip-off canopy, the zip-on visor, and the zip-around boot make this a car seat with gorgeous detail and the perfect accessories! What makes this car seat so amazing? The ReclineSure® Spring-Loaded Leveling Foot is a great place to start describing the amazing-ness. This feature is included to help achieve proper base angle in vehicle seat. Another reason to fall in love with the Chicco KeyFit Zip is the SuperCinch® One-Pull LATCH Tightener, this feature applies force-multiplying technology to help achieve a tight and secure fit with a fraction of the effort! If you have a super small baby, this car seat is a great option too. 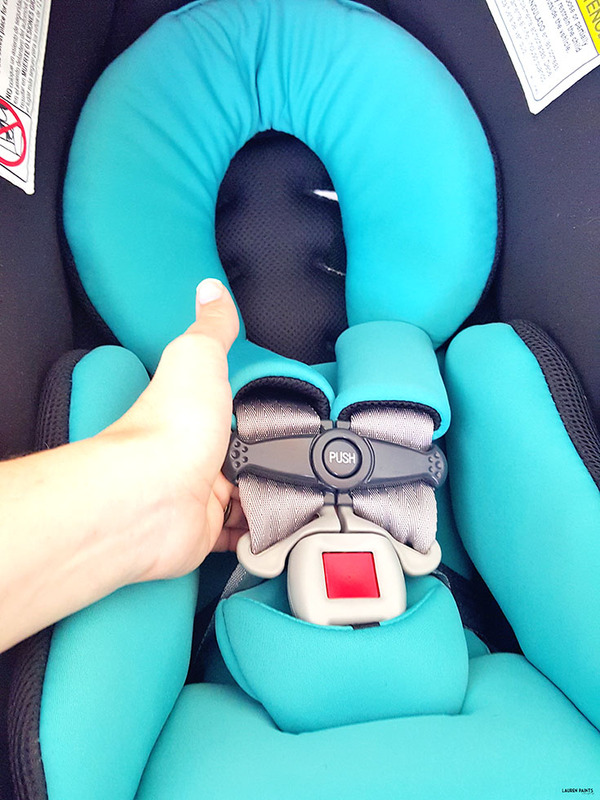 Supporting babies ranging in weight from 4lbs all the way up to 30lbs, this car seat is versatile and a great option to allow your darling to grow with. 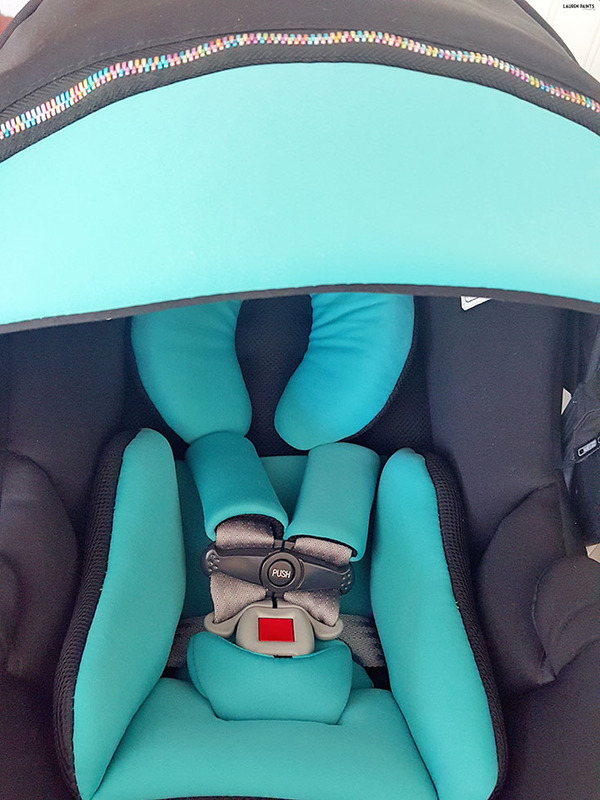 This car seat really offers everything a new mama could need to keep her darling safe and since it's absolutely adorable, it's definitely the one I'll be putting in my car! 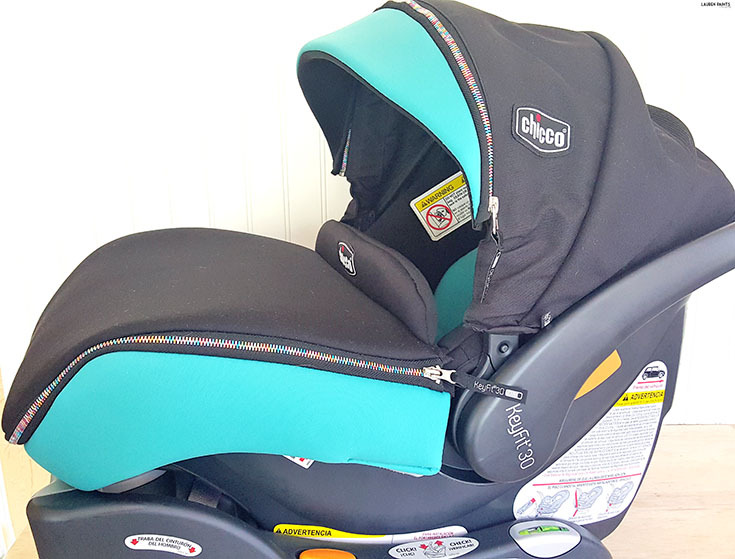 Plus, with all the other amazing Chicco items, I know this brand and more specifically this car seat is one that I'll be able to trust for a long time! 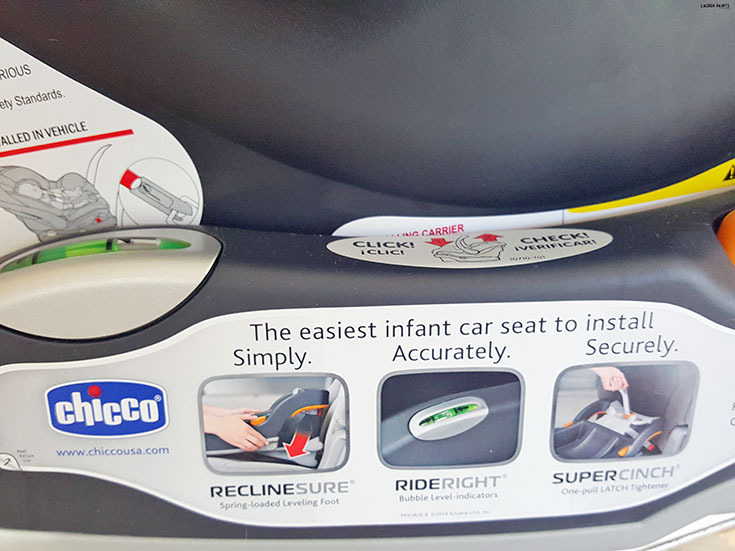 So tell me, which car seat do you recommend if you're already a mama... or if you're expecting, do you think the Chicco KeyFit Zip would be a good fit in your life? I'm excited to hear what you have to say in the comments below!